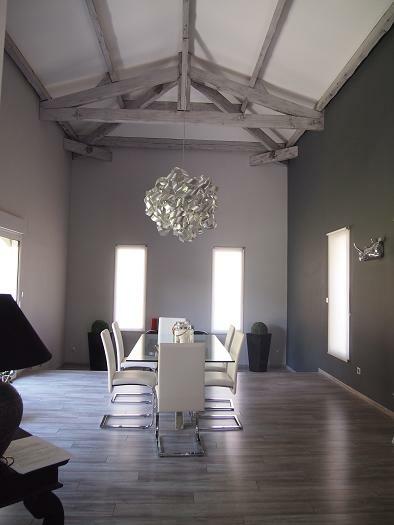 This superb architect-designed house is situated in a hamlet of the Orb valley, 5 mins from Hérépian, 5 mins from Lamalou les Bains, 30 minutes from Beziers, and 45 minutes from the coast. 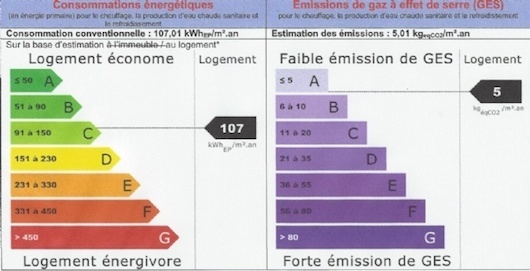 The house has been recently built with high quality materials. 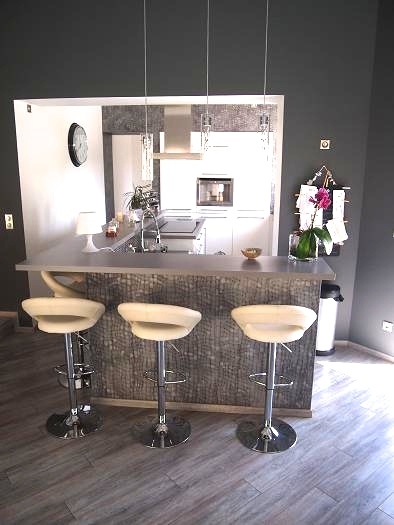 There are 200 m² of living space on a single storey plus an independent studio flat of 40 m². 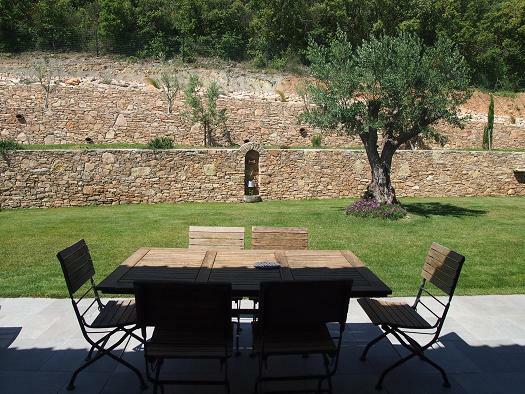 It is set on 5500 m² of land with a swimming pool, dry stone walls and views. The property also includes a large garage. This beautiful house is sold fully furnished. The main house is 200m2 with an open plan lounge/dining room/equipped kitchen, a pantry, a master suite with its bathroom and dressing room, 2 other bedrooms and a separate bathroom. 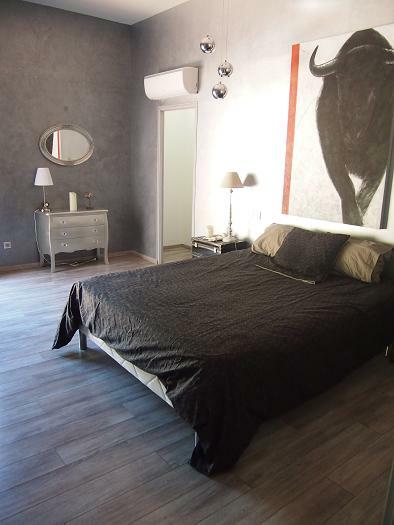 The property includes a studio flat of 40 m² with an equipped kitchen and a shower room (washbasin and shower) and wc. 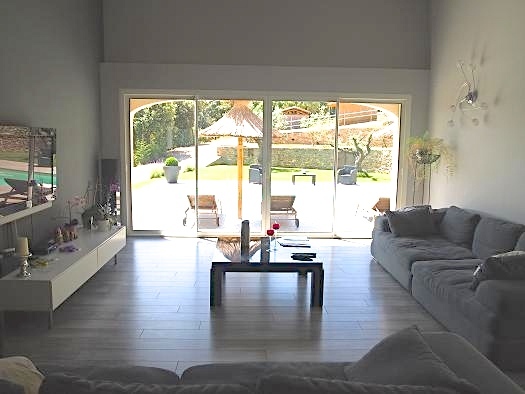 The house is built on a nicely landscaped plot (still constructible) of 5500 m² with a 9x4m swimming pool and a lawn area with water sprinkling system. 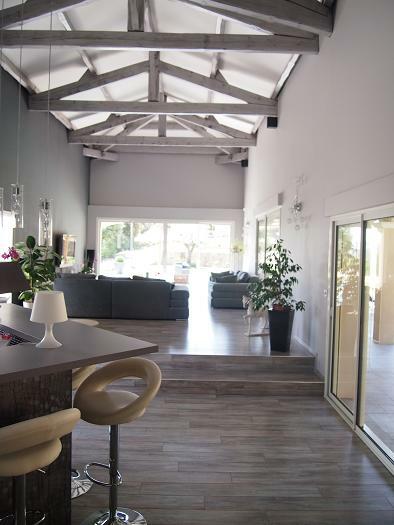 The property also includes a huge separate garage (140 m²). 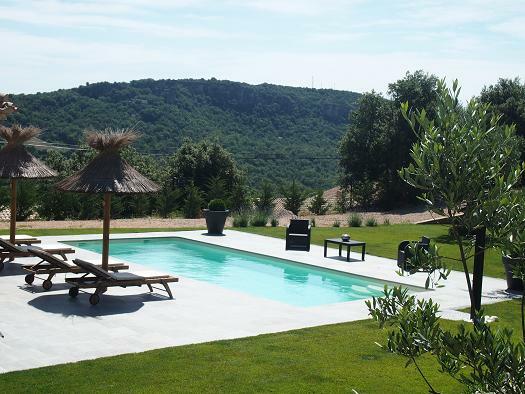 The property is situated in a hamlet of the Orb valley in the foothills of the Haut Languedoc Natural Park. 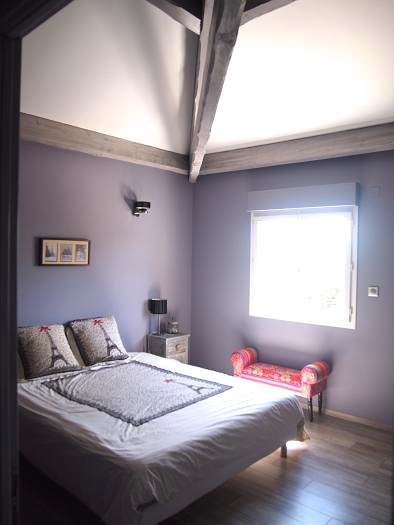 The closest shops, cafés and restaurants are 5 mins away, in the little towns of Hérépian and Lamalou les Bains. 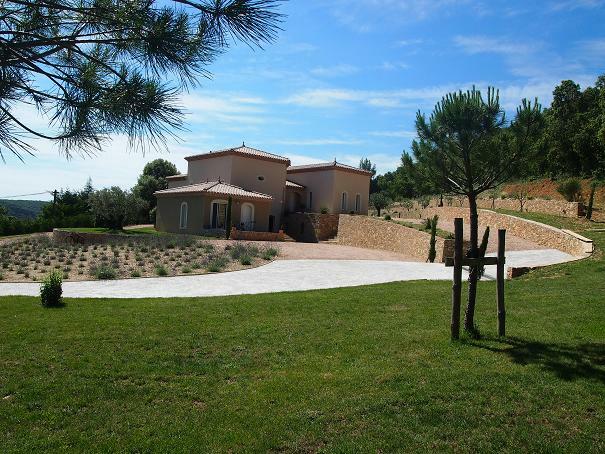 The property is located 30 mins from Beziers, and 45 minutes from the coast.